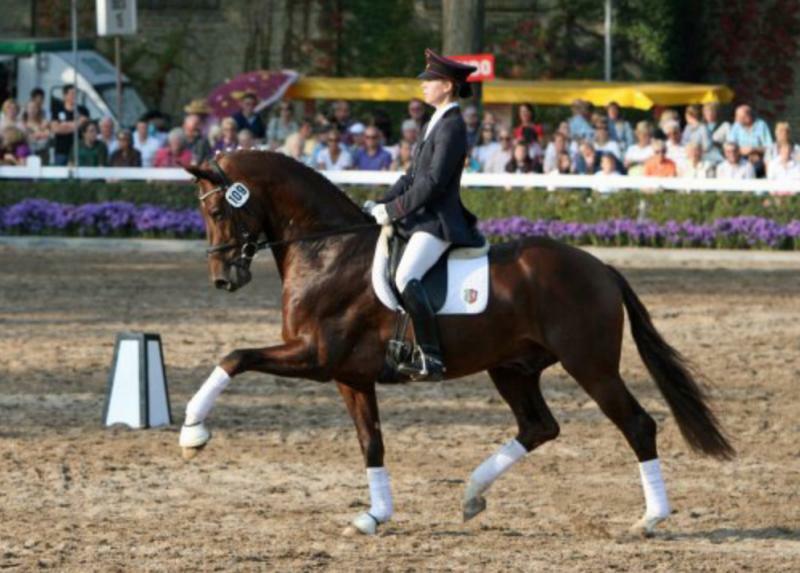 Vitalis was the 2007 Foal Champion in the Netherlands, and the first approved son out of Vivaldi's debut as a sire. 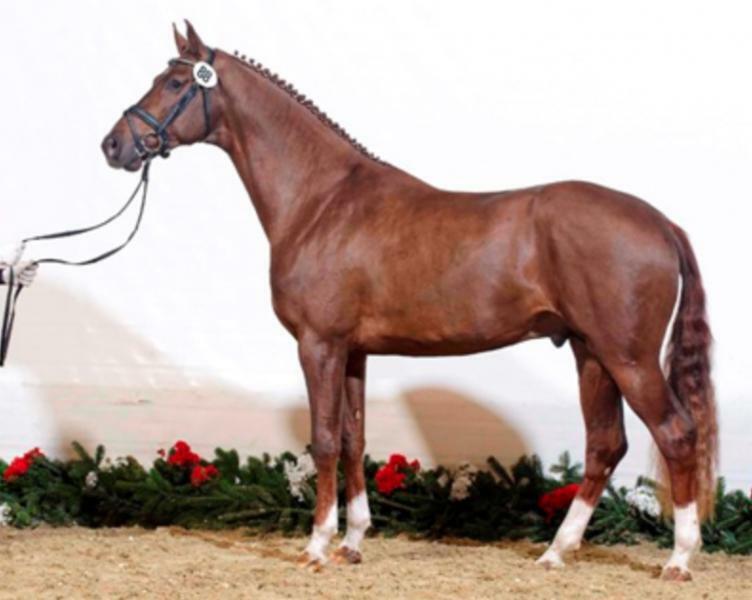 He was reserve champion at the 2009 Westfalen Stallion Licensing, and then stood at stud for two years at the Westfalen State Stud in Warendorf, Germany where he sired many champions. 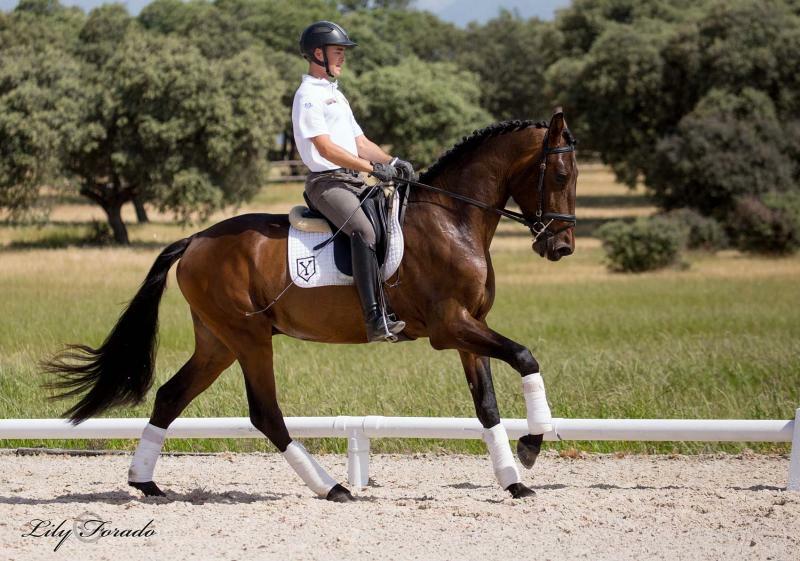 Vitalis competed in the 2012 World Breeding Championships in Verden as a five-year-old. 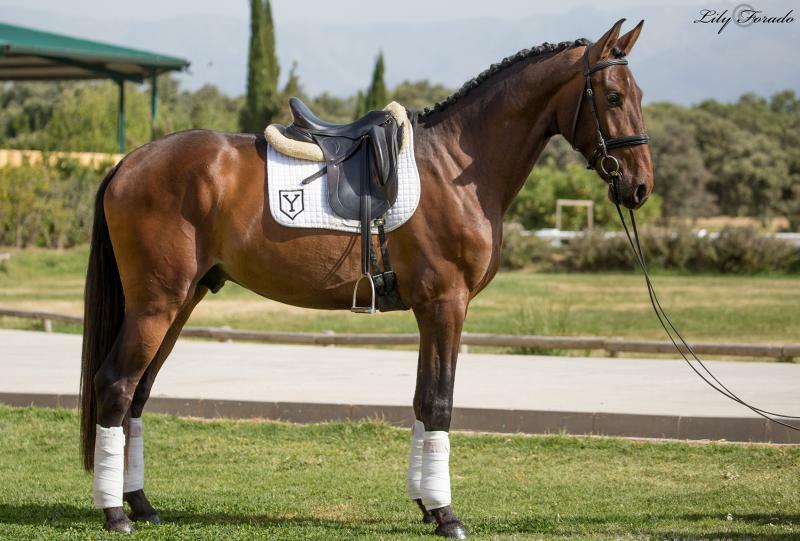 Vitalis was a popular sire and his offspring commanded prices as high as €420,000 (US$480,000) at European sport horse auctions. 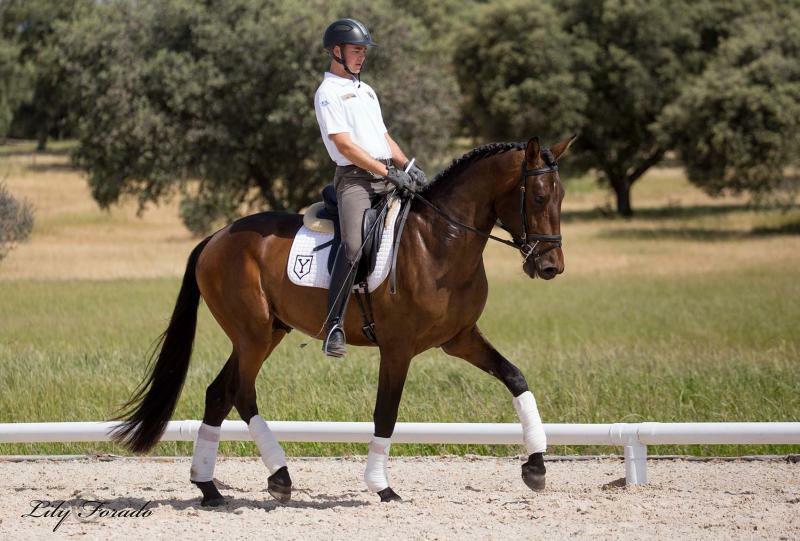 Buyers included Danish Olympic dressage team bronze medalist Andreas Helgstrand, Austrian Olympic dressage individual gold medalist Elisabeth "Sissy" Max-Theurer and co-owners Hengststation Holkenbrink and Andreas Busacker, husband of German Olympic eventing team gold medalist Ingrid Klimke, among others. 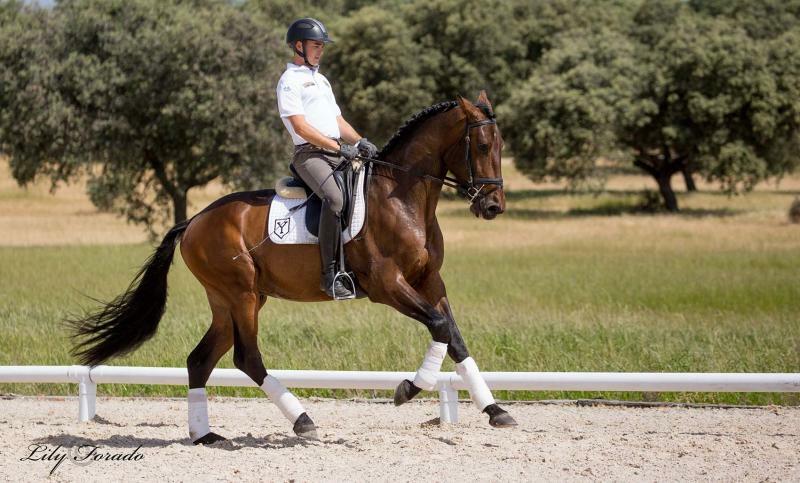 In 2011 Vitalis was put in training under Hans Peter Minderhoud to prepare for a Dutch warmblood licensing, but the stallion was rejected by the KWPN stallion committee. 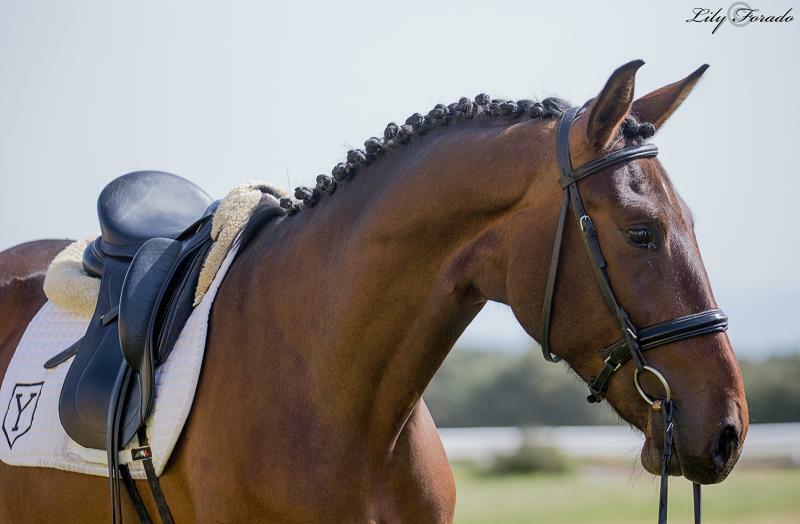 Under Minderhoud's stable rider Marieke van der Putten the horse competed at the 2012 World Young Horse Championships in Verden, where he finished sixth in the consolation finals. He also ranked fifth in the 2012 Pavo Cup Finals. 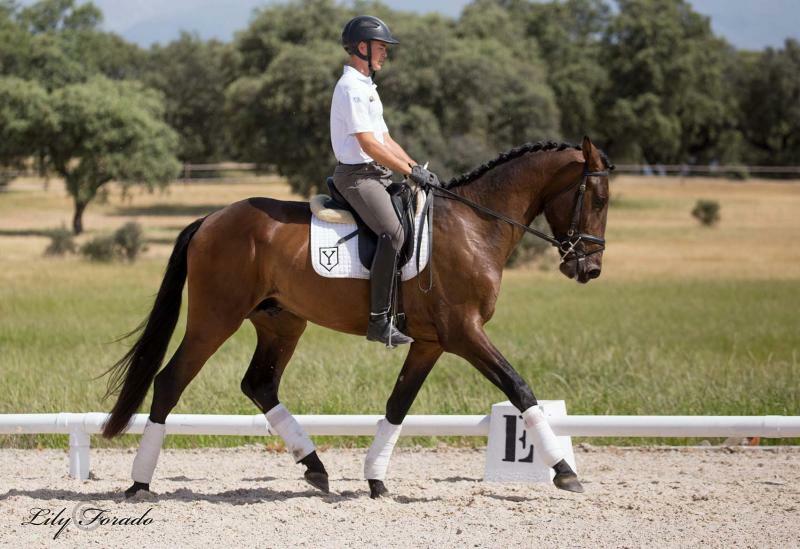 In 2015 Vitalis was purchased by Paul Schockemoehle and Lone Bøegh Henriksen and returned to Germany to stand at stud. Vitalis was sold to Charlotte Jorst of the USA and, ridden by Charlotte, achieved the highest ever U.S. qualifying score of 9.192 at the 2013 Western Selection Trials for the World Breeding Championships for Young Horses. The pair placed 13th at the world championships then, after returning to the USA, became the American six-year-old champion. Vitalis' sire, Vivaldi, is one of the most desired dressage progenitors of his generation, and descends out of the highly appreciated Utopia line. Vivaldi's half sister Wiona Utopia became champion at the national mare show in 2006. With Krack C (Anky van Grunsven), Jazz (Tineke Bartels) and Cocktail (Anky van Grunsven) we see three generations of Grand Prix horses in a row in Vivaldi's pedigree.